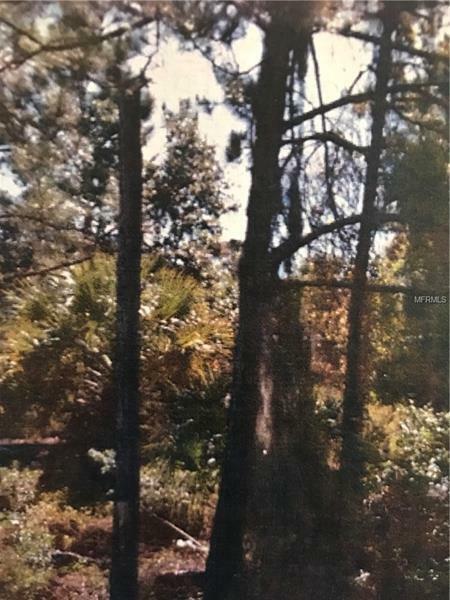 Great greenbelt lot off Cranberry Blvd and south of Price Blvd. this is one of the nicer and more populated areas in North Port which is centrally located. Not in a flood zone or scrub jay area.